Completing rehab gives you the foundations for rebuilding your life without dependence on drugs and alcohol. 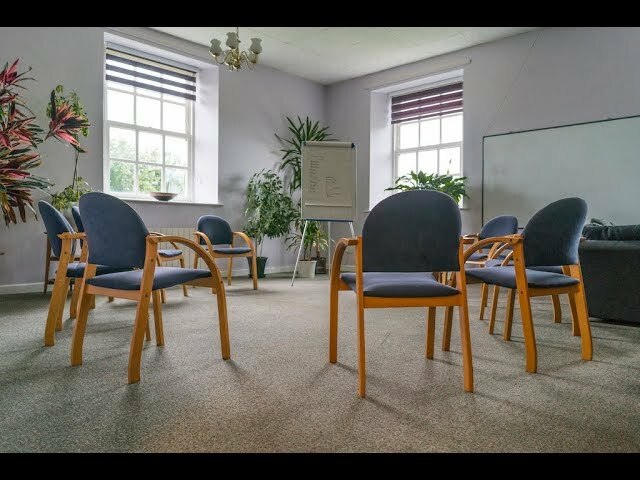 During your time in rehab you will receive lots of help and support around relapse prevention; helping you learn about the trigger points for your addiction and providing you with techniques to remain alcohol and drug free once you return to your life. Therapists and support workers will work with you exploring particular issues you may have and help you to set plans for the period immediately after departure. These sessions include discussion and problem solving on changes required in lifestyles and how this may affect family members and your own circumstances such as housing. We understand that living a life without addiction is an on-going recovery, which is why our aftercare programme is so valuable in helping you deal with life after rehabilitation and cope with the day to day challenges of life, work and relationships. You will receive 12 months of free aftercare on completion of a detox and rehab programme of 3 weeks or more. Our aftercare consists of monthly aftercare workshops, in addition to family workshops. We find these sessions can play a vital role on the road to full recovery. If you would like to discuss our aftercare service in more detail call us on 01226 422 545 for a confidential discussion.